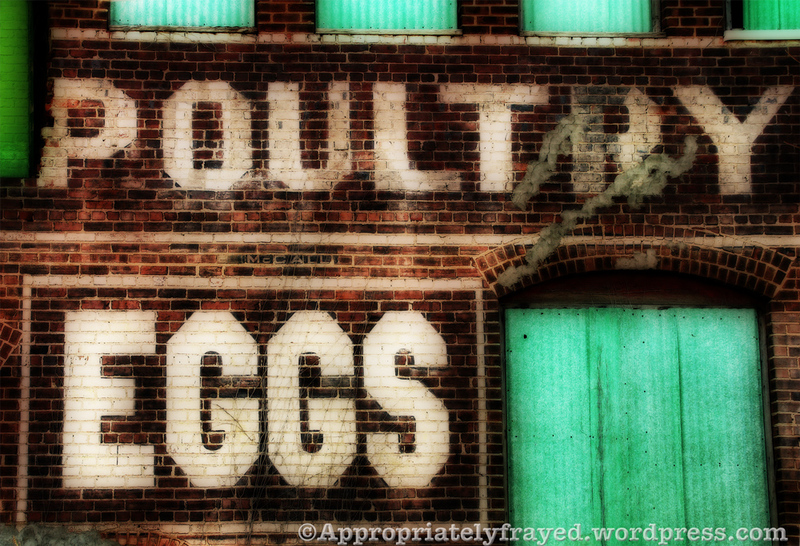 Our history is written on the walls of our buildings – not prophecy or graffiti, just the remnants of signs that came before.Most of us don’t know where our eggs or poultry come from. 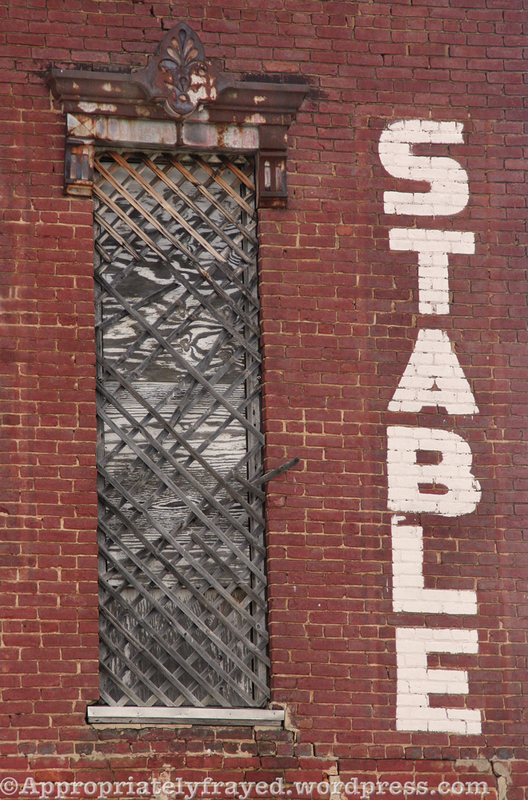 Most of us no longer need to purchase feed or stable our horses in town. 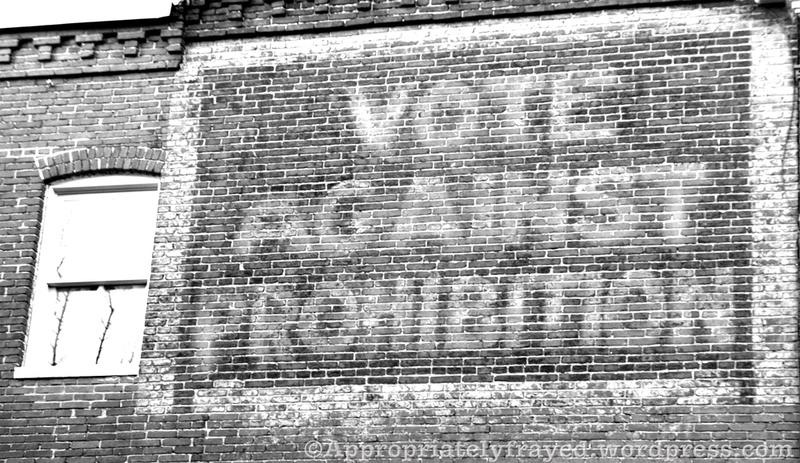 Prohibition’s repeal took place many years ago, but these reminders of our past still exist, but only when we notice. This entry was posted on Tuesday, January 15th, 2013 at 2:29 pm	and tagged with eggs, Graffiti, history, photography, photos, Poultry, Prohibition, remains, signs, stable and posted in Photographs, Road Trips. You can follow any responses to this entry through the RSS 2.0 feed. I like your photos of signs. 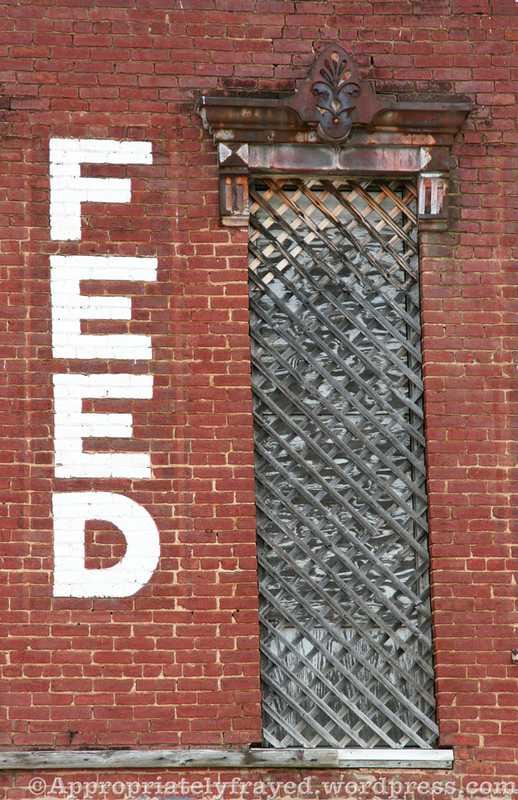 You might want to look at the work of Walker Evans he has a book titled “Signs” that was made in the 1930s I think.